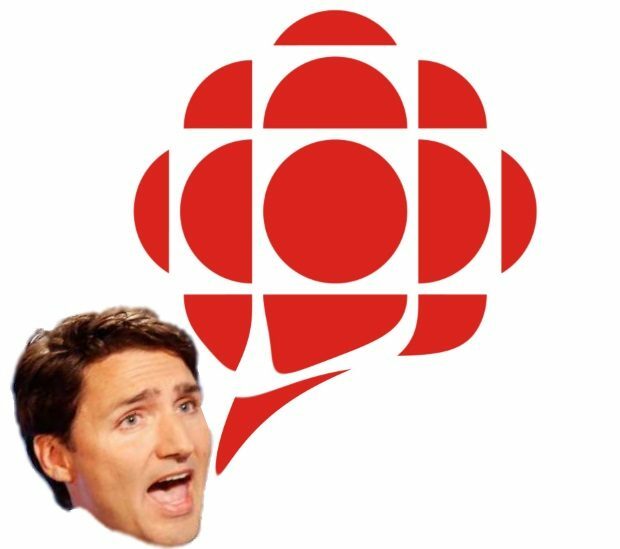 According to the CBC’s Poll Tracker, an aggregation of all publicly available polling data, the Liberals lead with 37.3 per cent support nationwide, putting them four percentage points ahead of the Conservatives, who trail with 33.1 per cent. The New Democrats find themselves stuck in third place with 15.5 per cent support, followed by the Greens at seven per cent and the Bloc Québécois at 3.9 per cent. Another three per cent of Canadians say they would vote for another party — including the 1.4 per cent who say they will back Maxime Bernier’s People’s Party. Same polls were bang on in the recent Quebec election I recall.